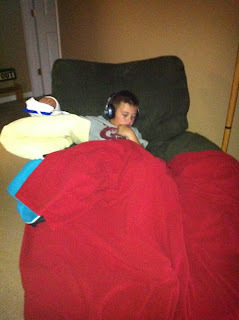 My poor little Bub fractured his arm Sunday evening. The ER visit was quick but painful for both him and us. I hate to see anyone in pain and when it is my baby it is even worse. 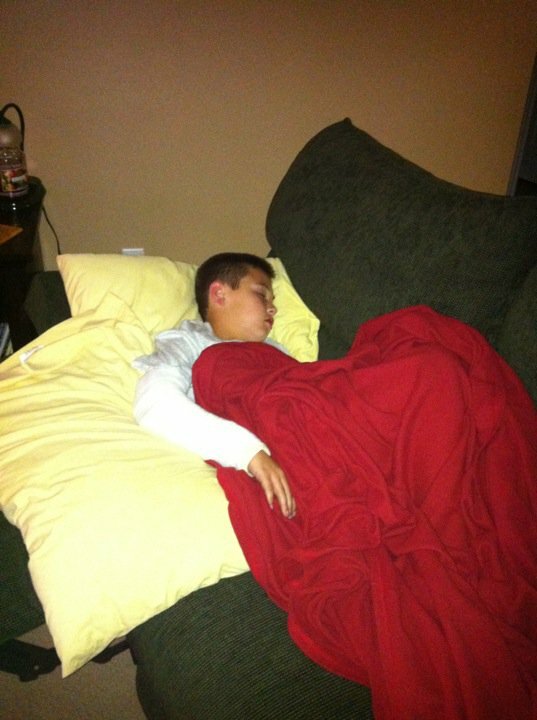 He is resting a lot and his Ipod touch has come in very handy. Oh Jenny, I am so sorry. Praying for your sweet little boy! bless his heart. my daughter did that when she was ten. it's no fun. she liked having the cast signed after the pain was gone tho. hope he gets better soon!